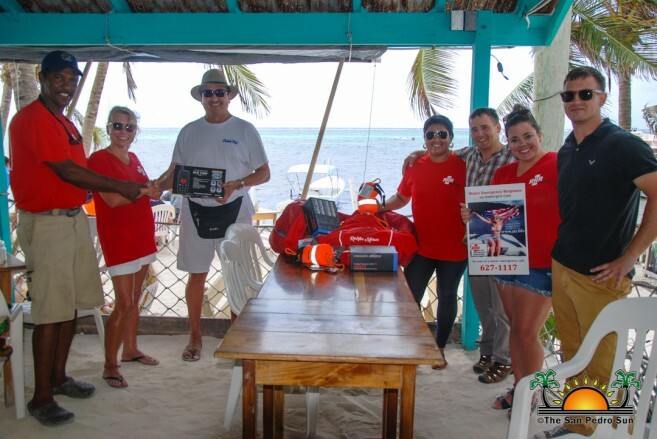 A donation of nine floating marine radios, 10- 50-feet throw ropes, along with other items were officially presented to the Chairman of the San Pedro Tour Guide Association Philip ‘Billy’ Leslie on Saturday, May 12th. The donation came from the non-profit organization Rickilee Response and Rescue (RRR or Triple R Response) based in Houston, Texas USA. 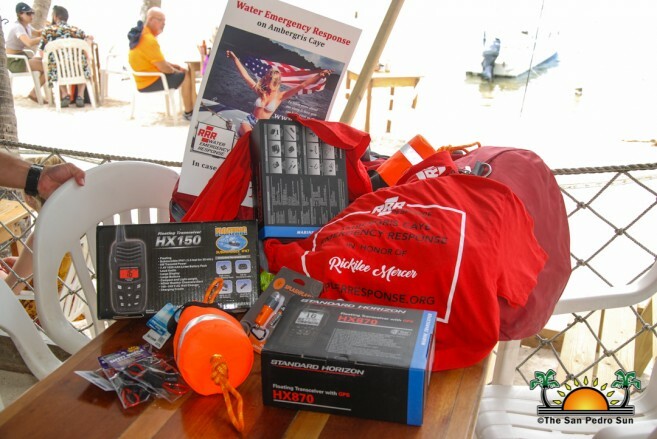 The supplies are expected to aid the Water Emergency Response Team on the island, particularly in terms of communication when responding to an emergency at sea. It is expected that with an effective and well-equipped rescue team, the possibilities of a fatal accident at sea will be minimized. 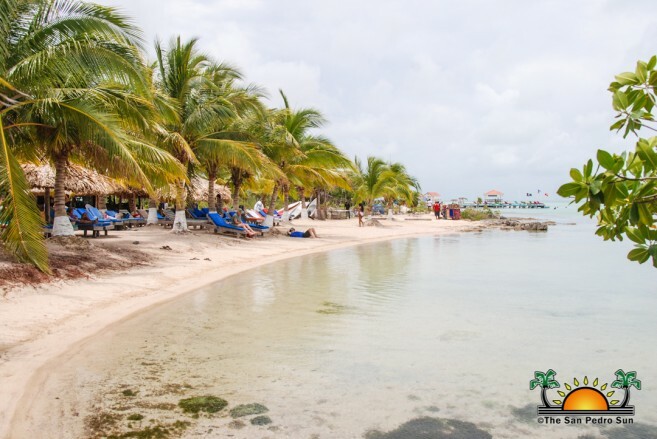 Triple R Response was formed in memory of Rickilee Mercer, an American National, who lost her life on the leeward coast of Ambergris Caye on March 1, 2017. Mercer had gone jet skiing around the area of Secret Beach north of San Pedro Town and apparently drowned, after disappearing a day earlier. A few weeks after Mercer’s death, the Triple R Response program was initiated by family friends Traci and Jim Curtin. Present at the handing over was Mayor Daniel Guerrero, Belize Rural South National Emergency Management Organization Coordinator Vanessa Parham, RRR representatives Traci Curtin, Danielle Kershaw and representing the United States Marines Corp, Marty Acosta, and Nick Gates. Curtin stated that they want to make the best of this initiative, “We want all residents and visitors to always be safe and not have a situation where people do not want to come here because we provide water rescue,” said Curtin. “So we were speaking to the community on the importance of water safety, because prevention is what we want, and we need everyone to know what to do in case of any incident. Billy has already responded to emergencies on his own and so we are here to assist him.” Curtin visited with other tour operators on the island and said she received their unconditional support on this venture. 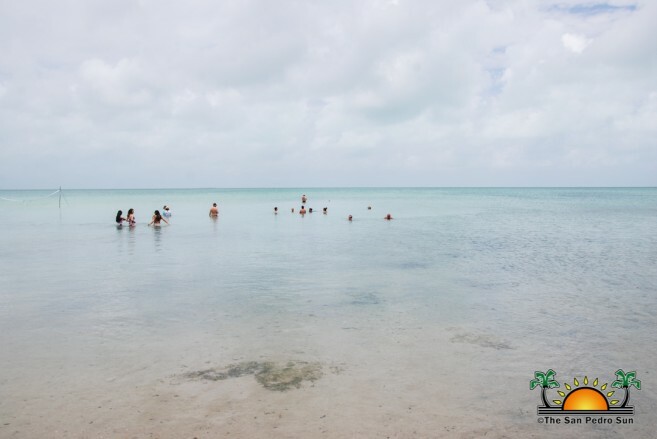 She also pointed the fact that people may feel safe in the shallow waters near Secret Beach and not use the necessary safety precautions such as life jacket. She reiterates that prevention is a must when there is a lack of effective response to save lives, thus, the urgency to prepare an adequate response team. Since the organization’s beginnings in March 2017, it has seen much success, including securing Leslie as the person in charge of the island’s response team. In addition, a phone number has been obtained to respond 24-7 in any water emergencies. The organization is currently working closely with U.S Marines Civil Affairs and U.S Department of Defense in order to secure equipment, training, and standard operating procedures.